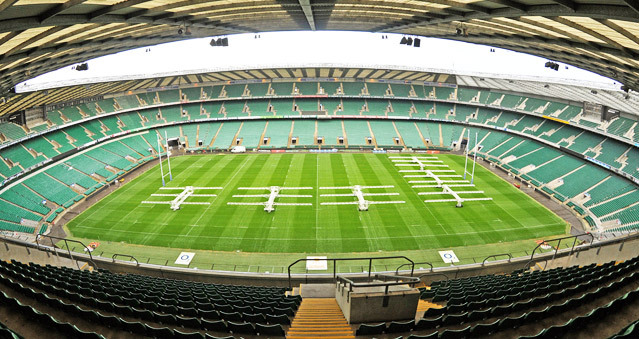 Twickenham Stadium is a premium location in London and has over 25 unique rooms with first-class facilities for holding corporate and team building events. The venue’s facilities are extremely flexible and can be catered and tailored to your needs. Opening in Autumn 2018, the stunning new East Stand development at Twickenham Stadium is set to offer even more outstanding events spaces, providing clients with a truly unique and memorable experience. The East Stand will have five floors and eight brand new facilities available for hire as well as outdoor space. If you are interested in hosting one of the events above at Twickenham Stadium, get in touch with one of our Account Managers today. You can call on 02071 676717, email at info@rightangleevents.co.uk or use our Live Chat pop up on our website.